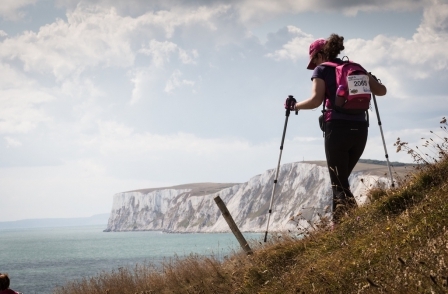 Pop on your walking boots and join Family Action in the Isle of Wight Challenge! 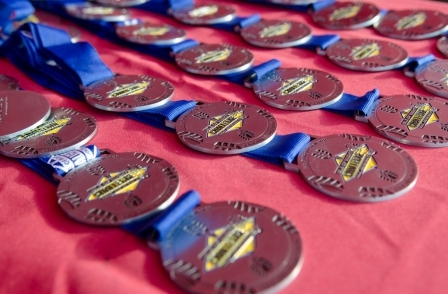 Are you ready to take on a fantastic challenge on a beautiful Island? 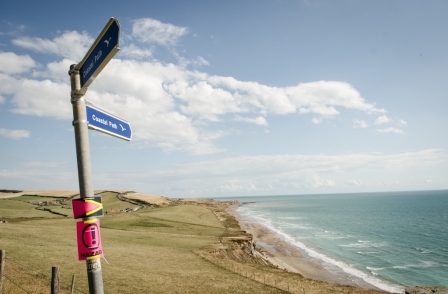 Why not run, walk or jog the 106km route round of the Isle of Wight. With spectacular coastlines, dramatic cliffs, & sandy beaches, this will be an experience you wont forget. 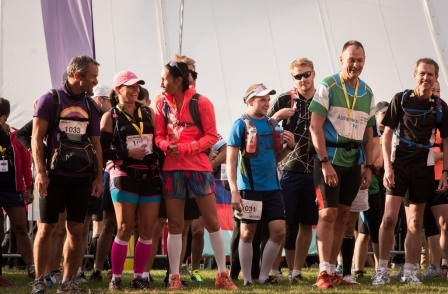 By supporting Family Action, you will be raising money to help thousands of families face issues such as mental ill health, domestic abuse or being a young carer, building brighter futures for their children. 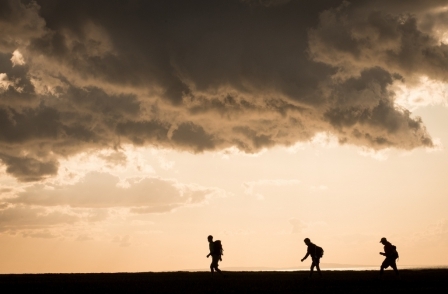 Our dedicated fundraising team will help you every step of the way. 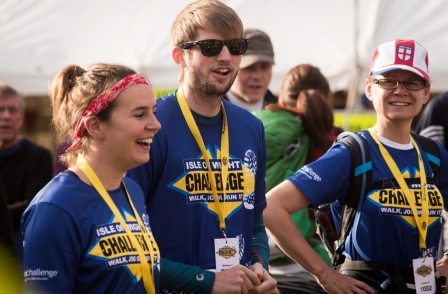 Find out more here about the Isle of Wight Challenge or contact events@family-action.org.uk, to find out more.